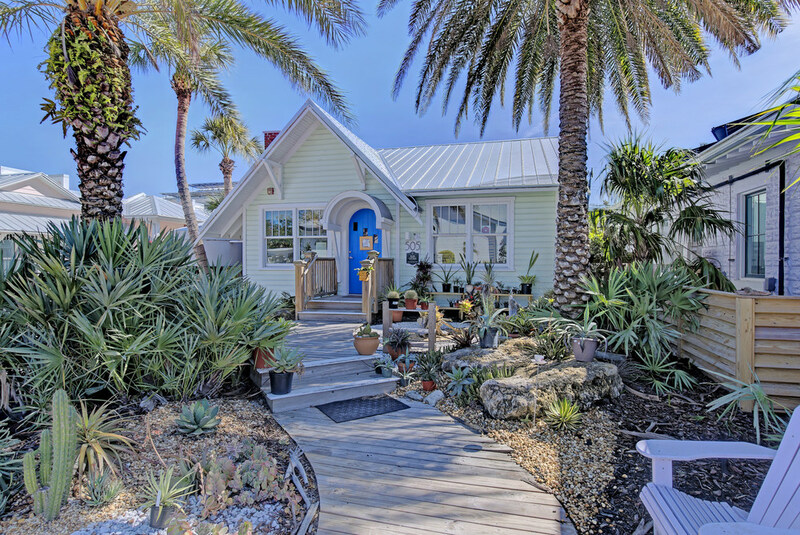 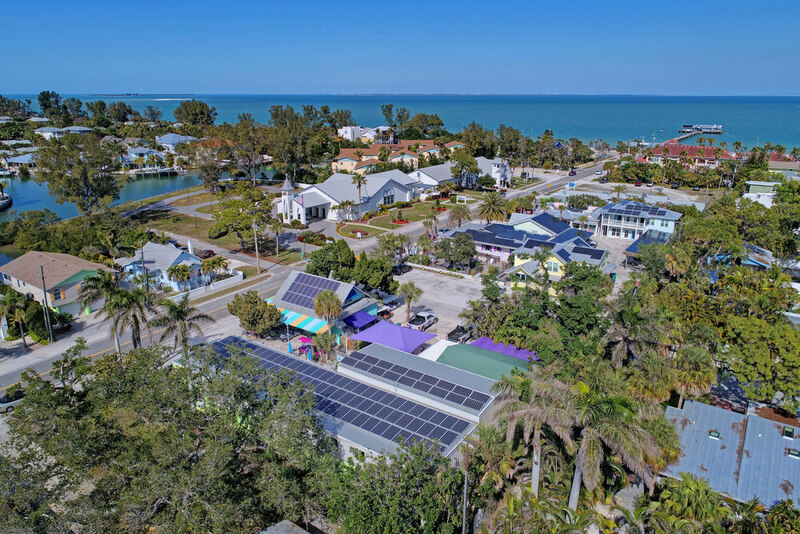 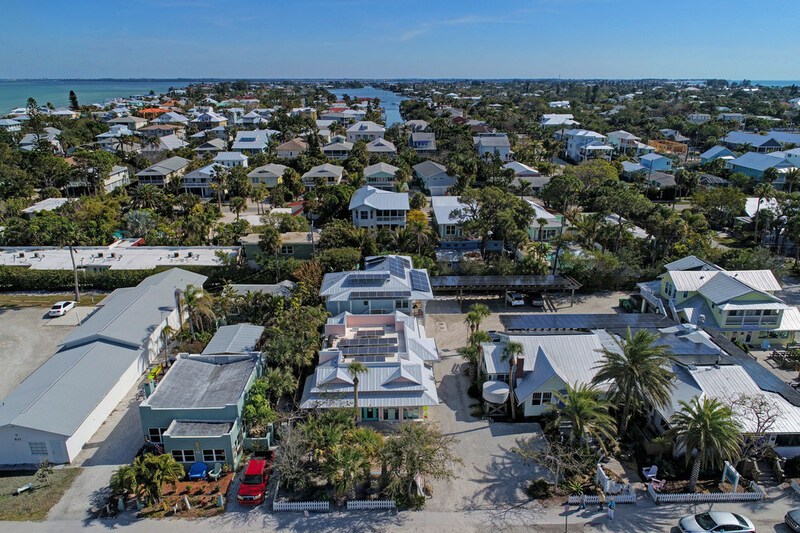 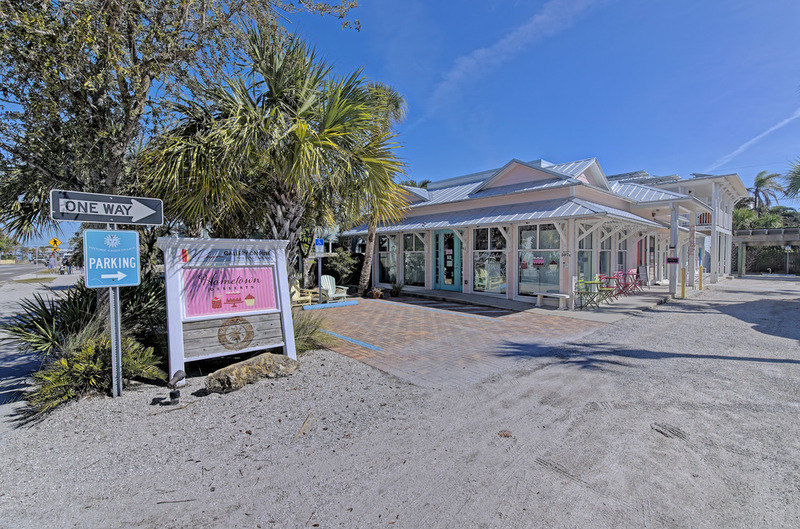 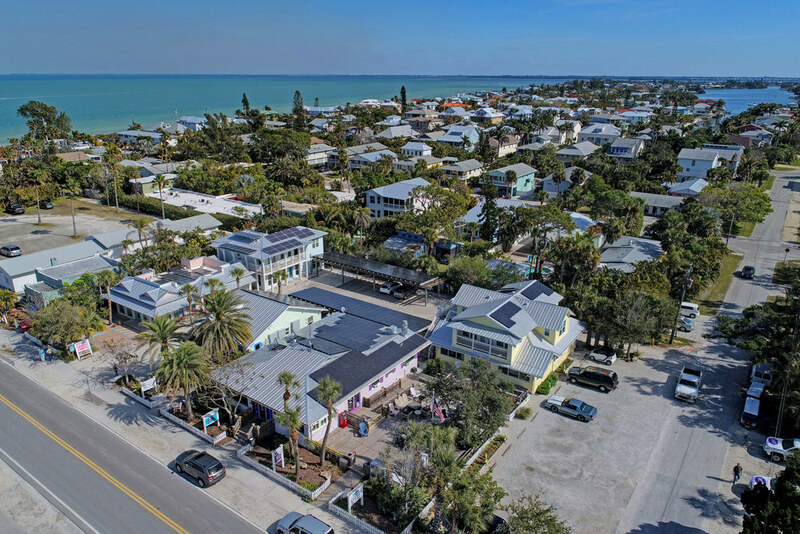 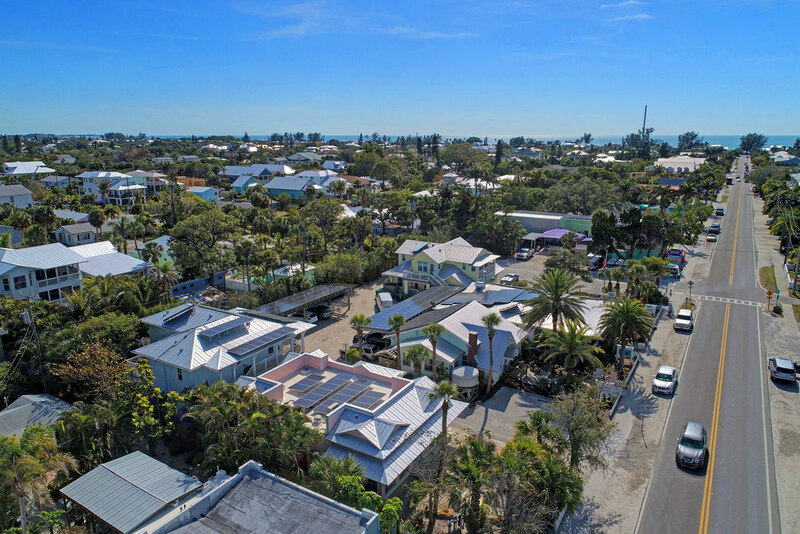 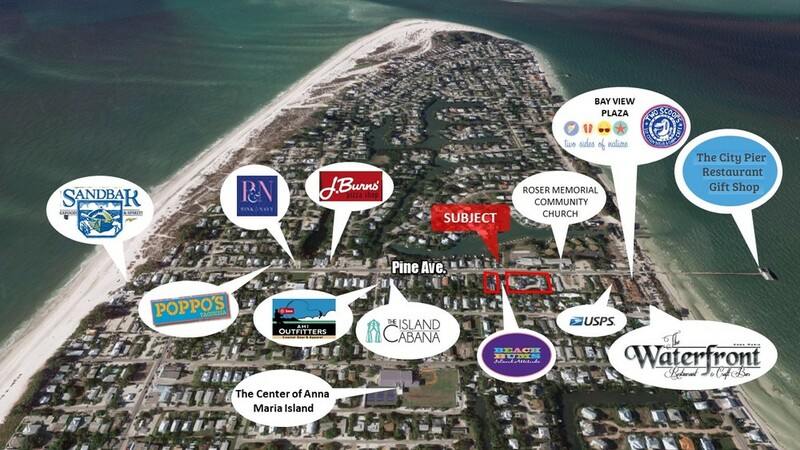 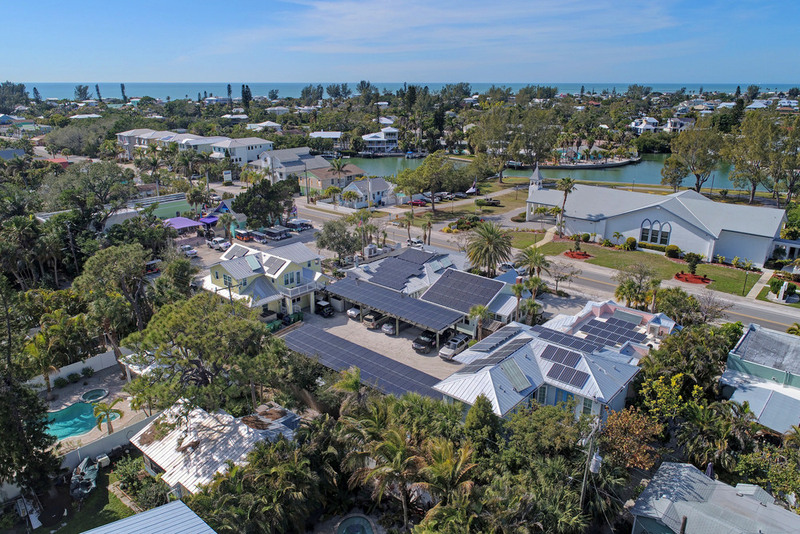 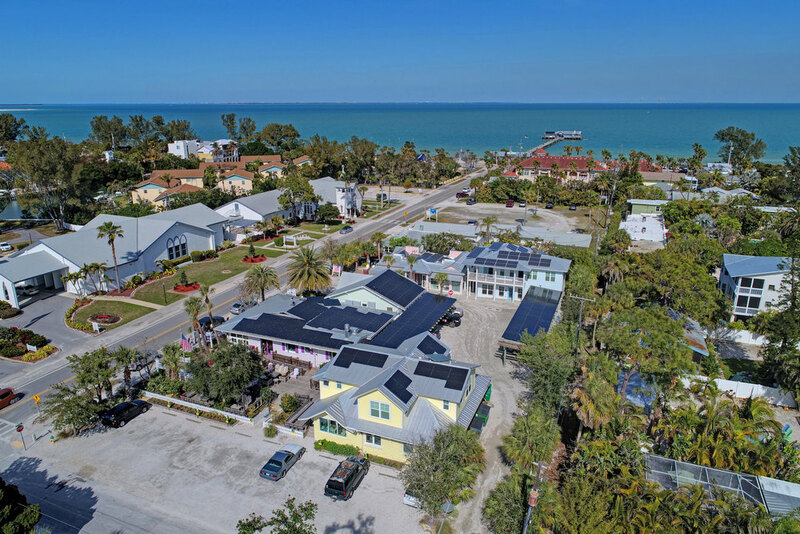 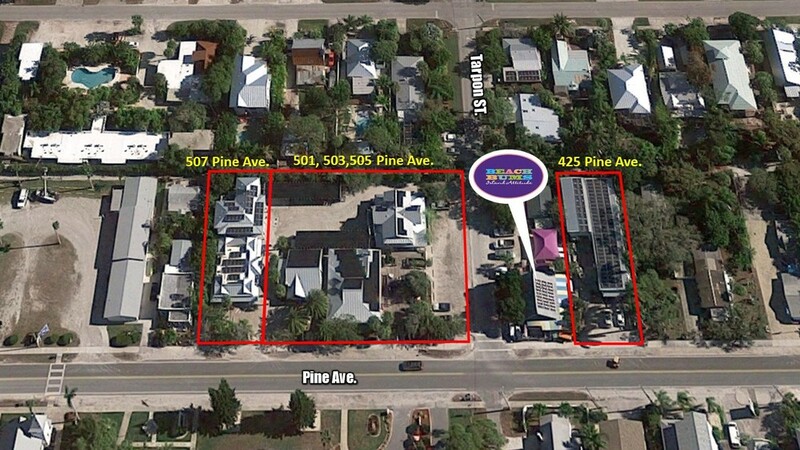 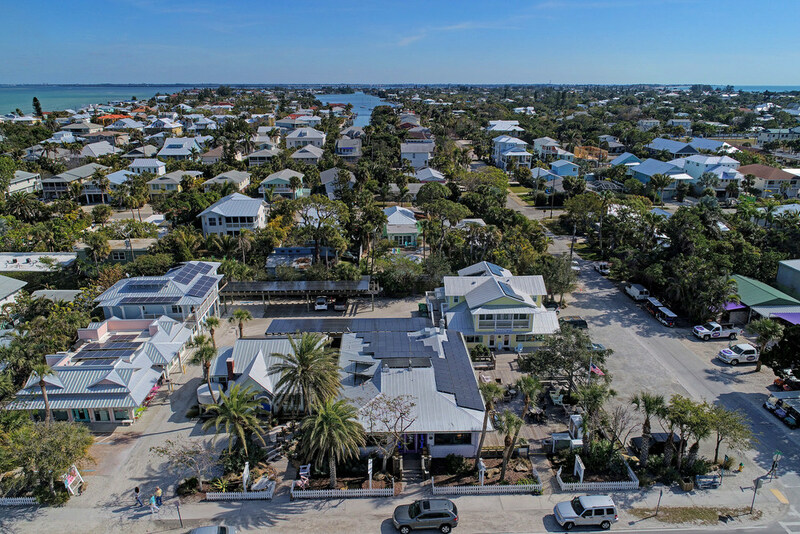 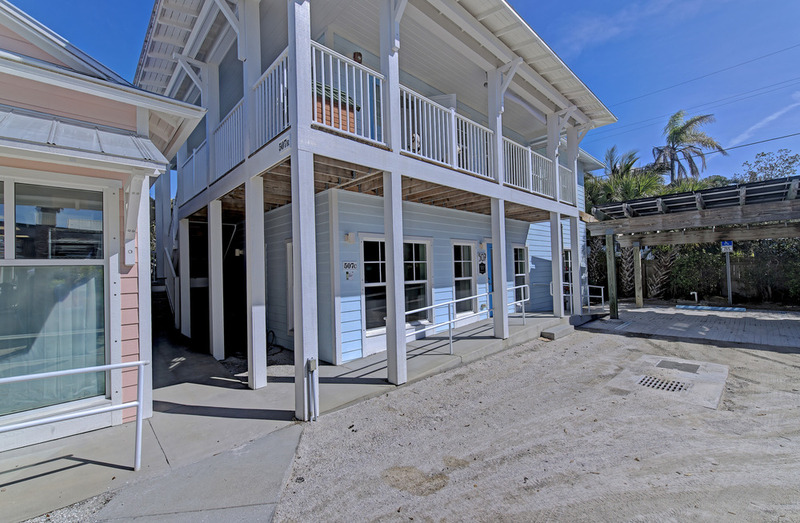 An extremely rare opportunity to own one of the USA's most unique portfolios of retail/office estate, on Anna Maria Island, Florida. 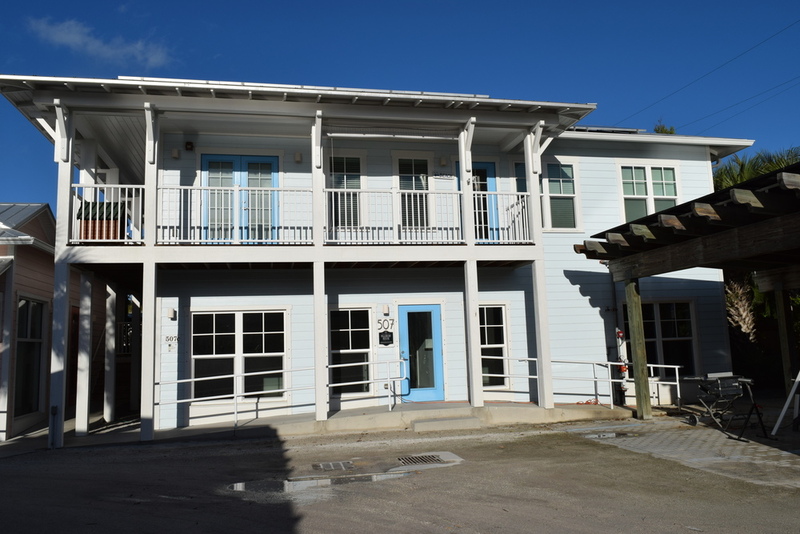 Located on Pine Avenue, dubbed the "Greenest Main Street in America", is the Historic Green Village is a sustainably built development, unparalleled anywhere else in the USA, comprising five (5) unique retail units and two (2) residential apartments. 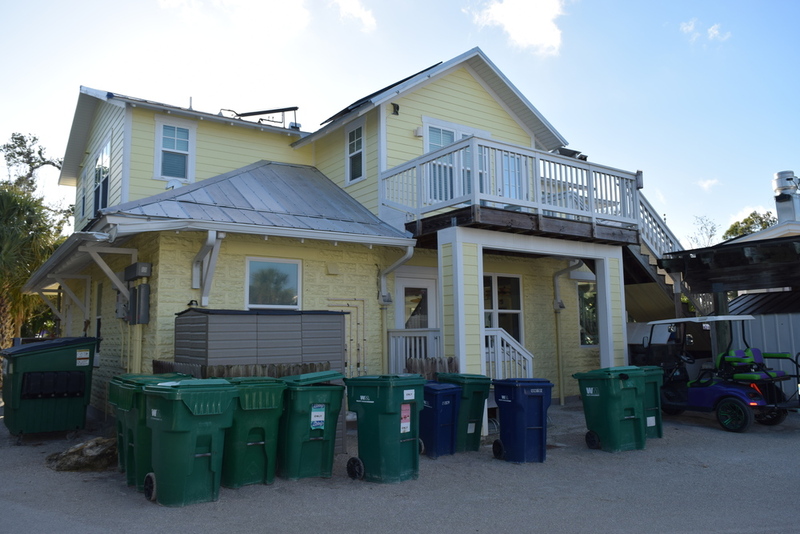 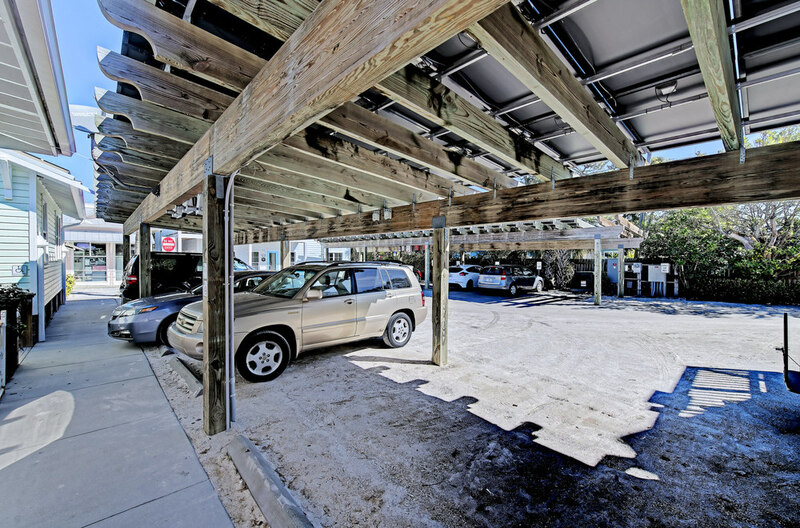 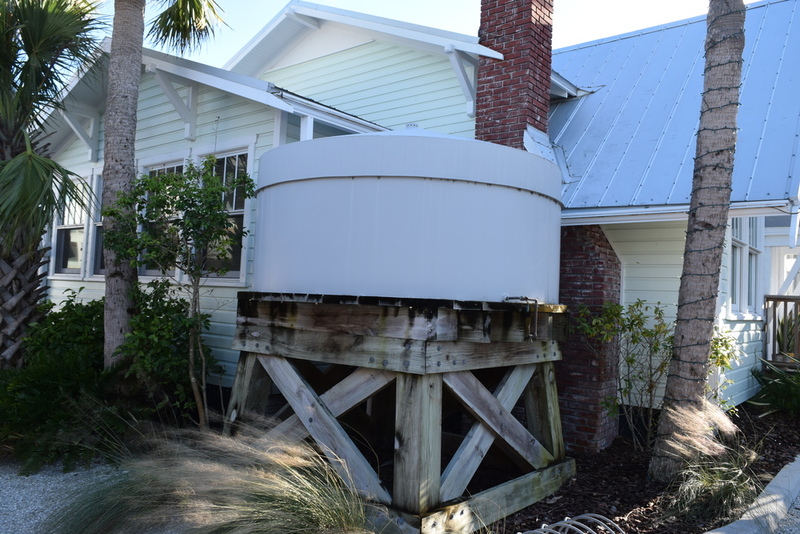 Adjacent to the Historic City Pier, the properties partake in a district-wide green initiative. 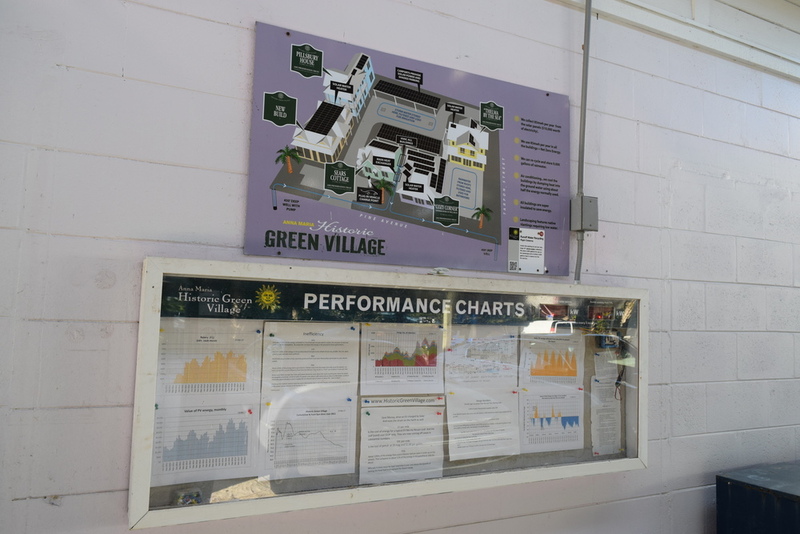 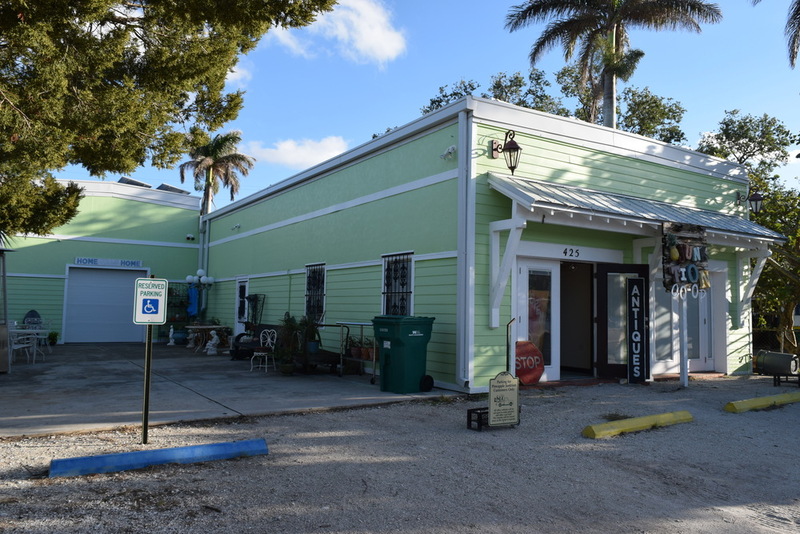 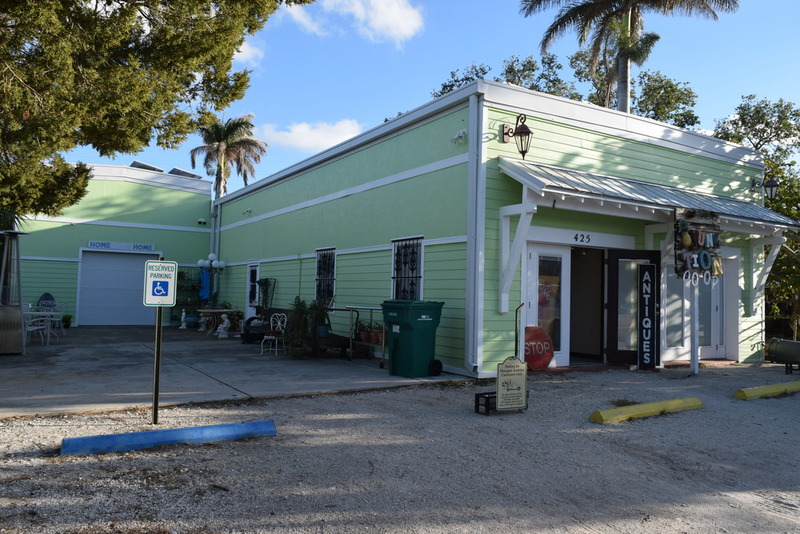 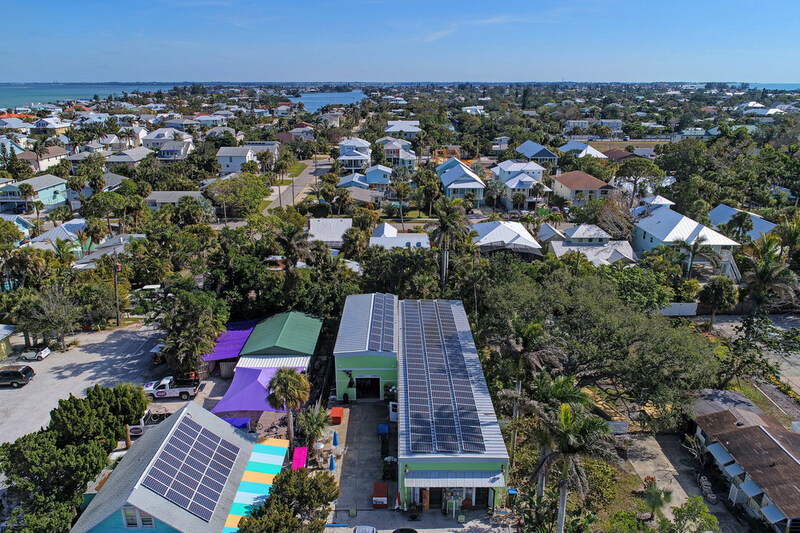 The Historic Green Village is one of only 100 places worldwide to have been accredited to the highest possible green building Standard-Platinum LEED - PLUS at the same time Net Zero Energy, presented by the U.S. Green Building Council. 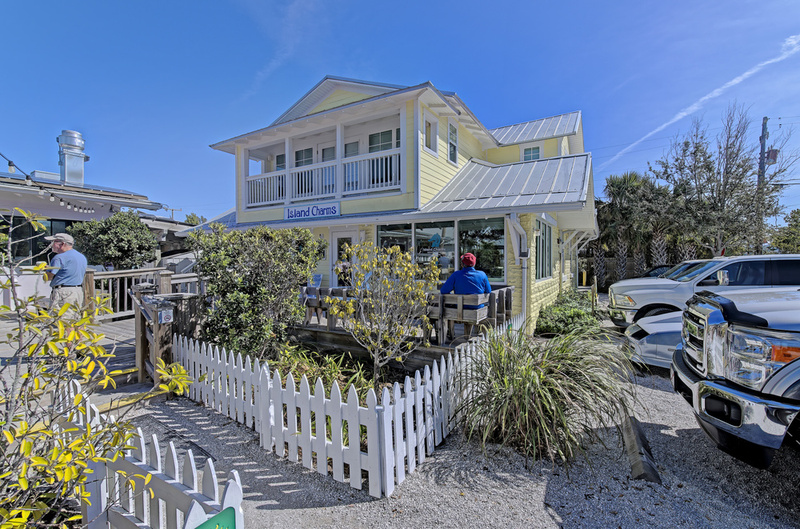 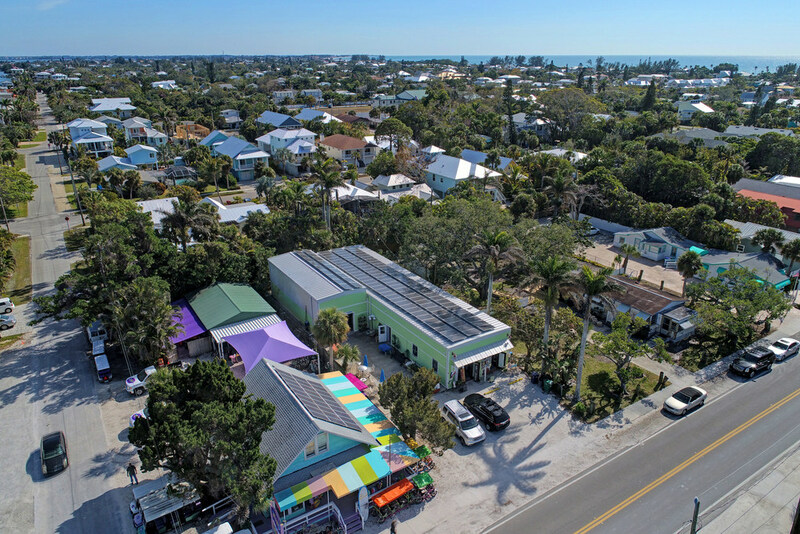 Anna Maria Island is recognized as one of the leading beach destinations in the USA. 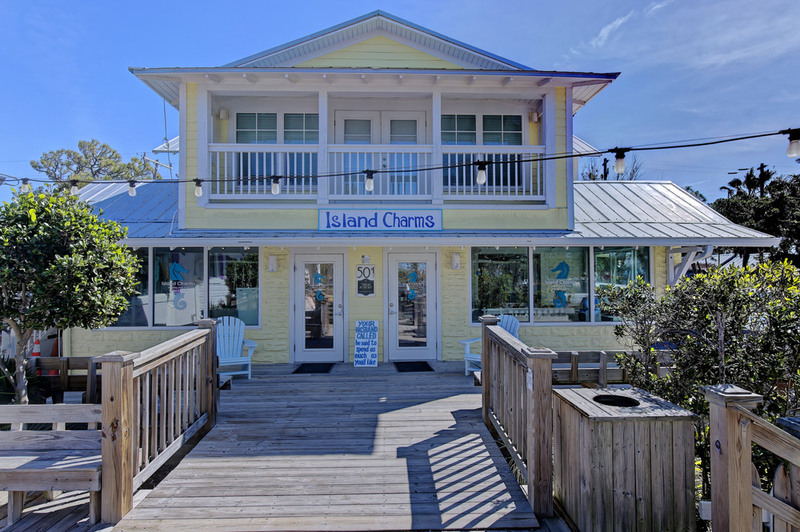 In addition to its high earning household demographics, the island welcomes an increasingly high number of visitors each year from all over the world. 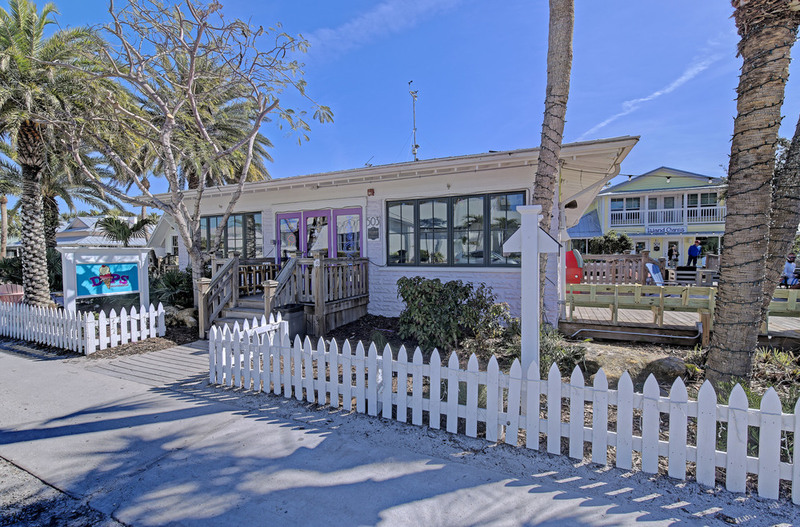 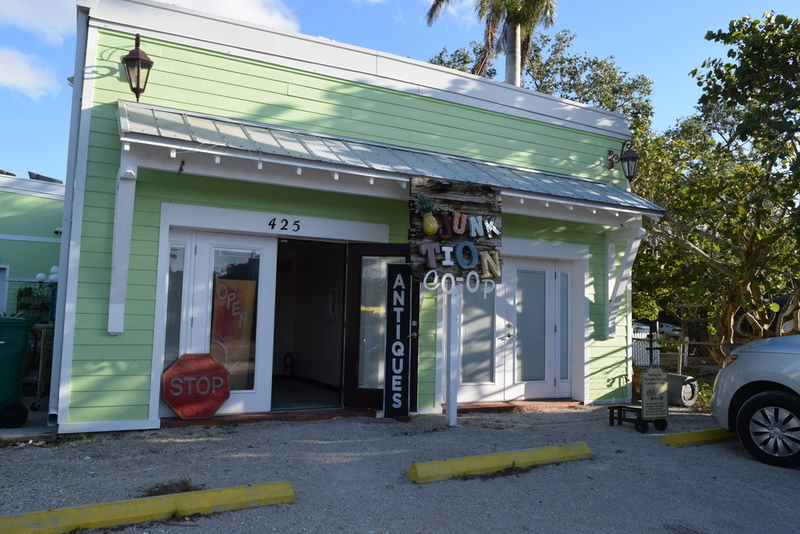 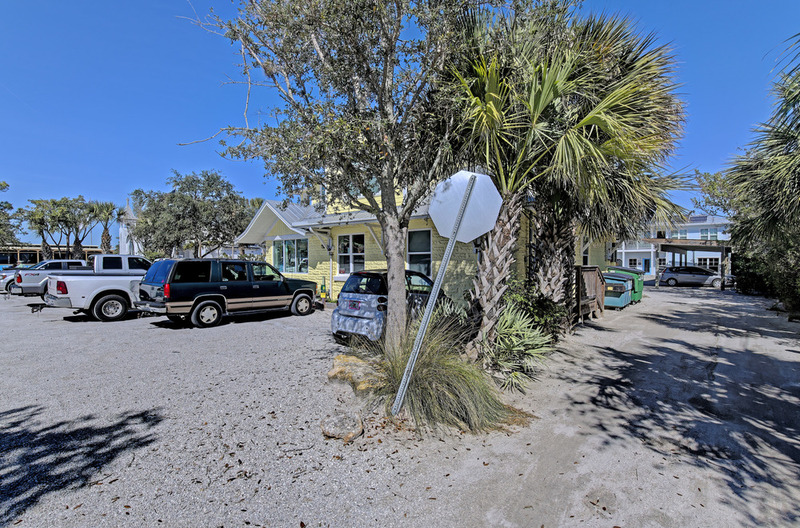 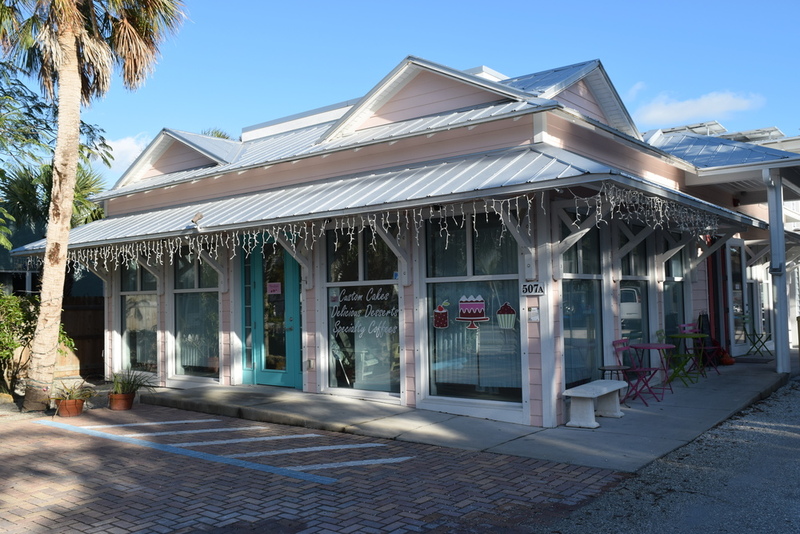 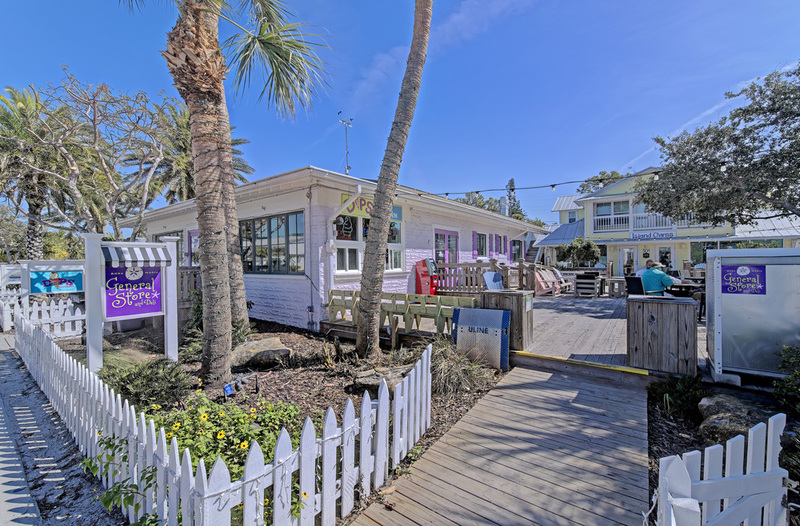 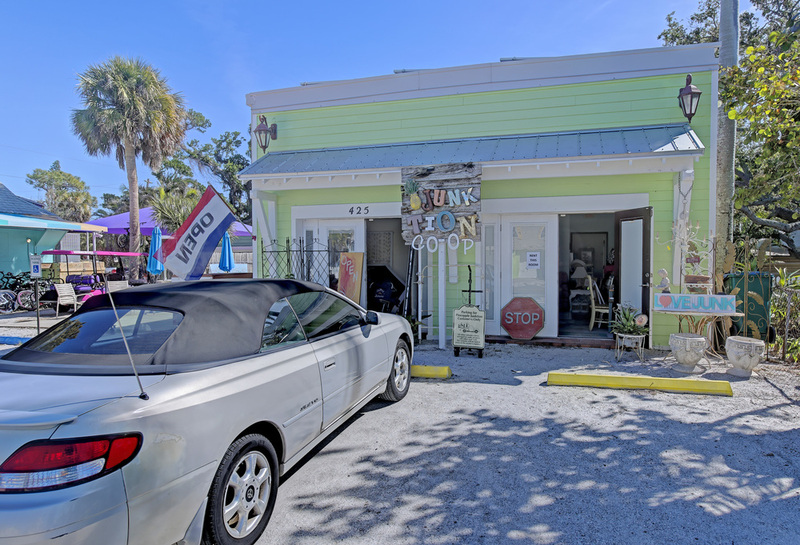 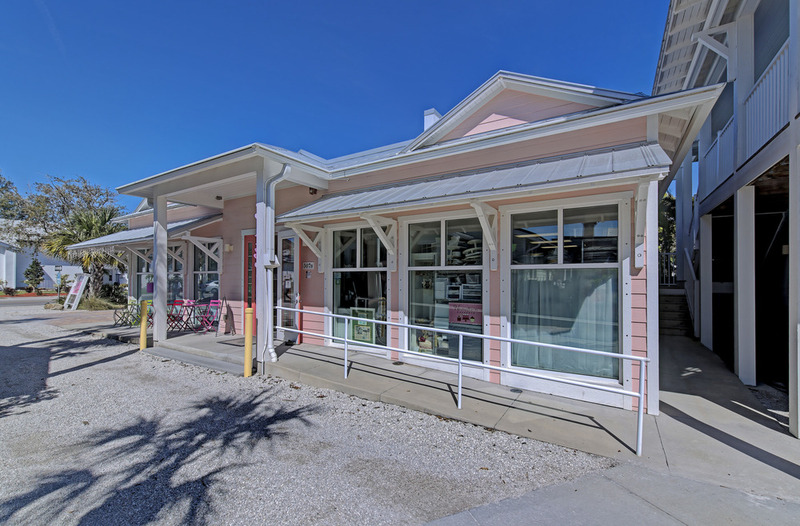 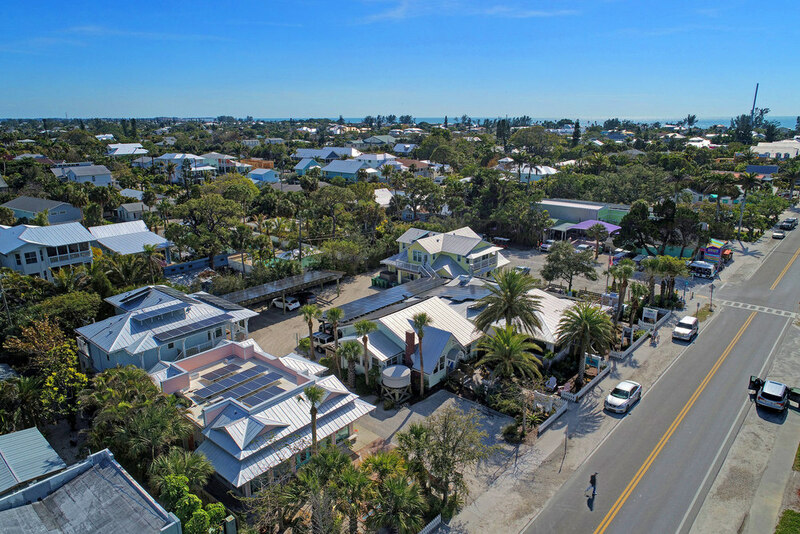 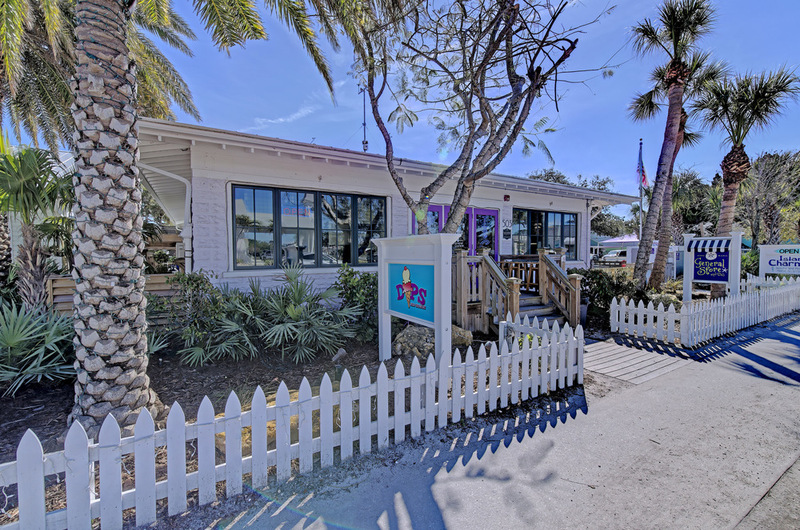 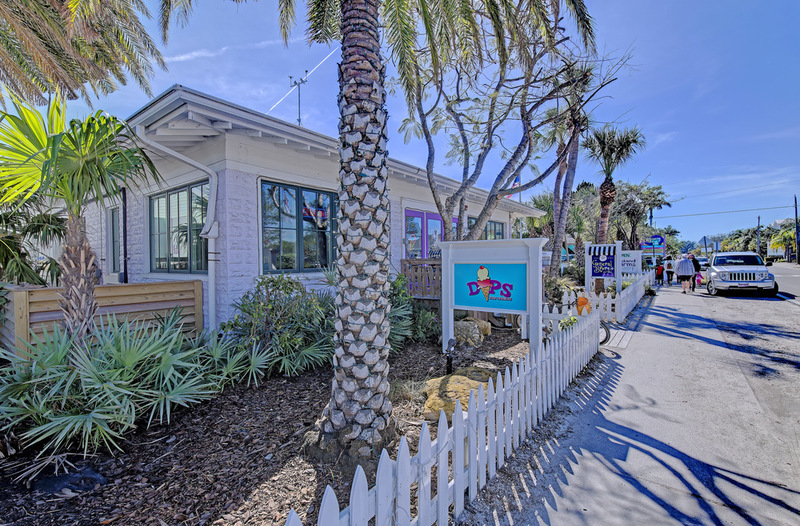 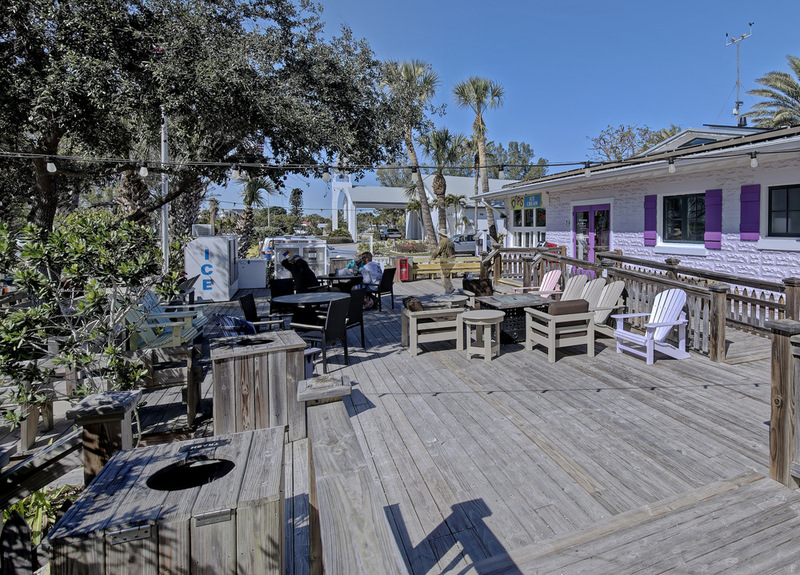 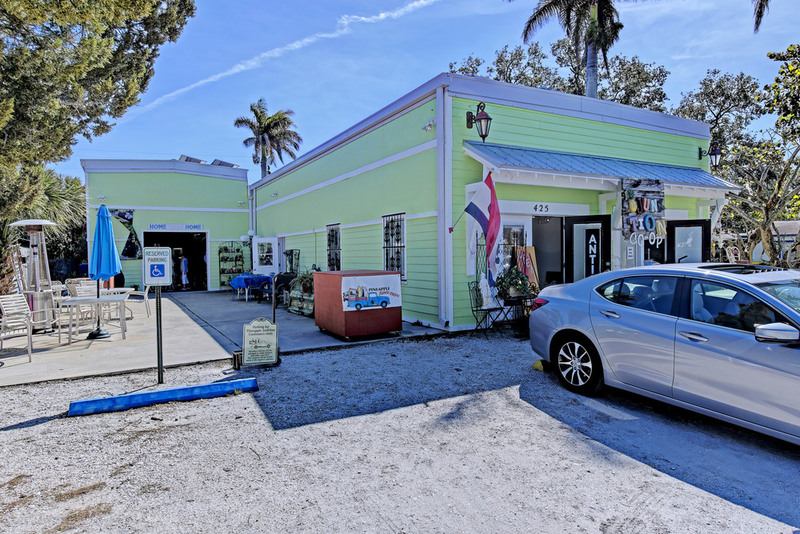 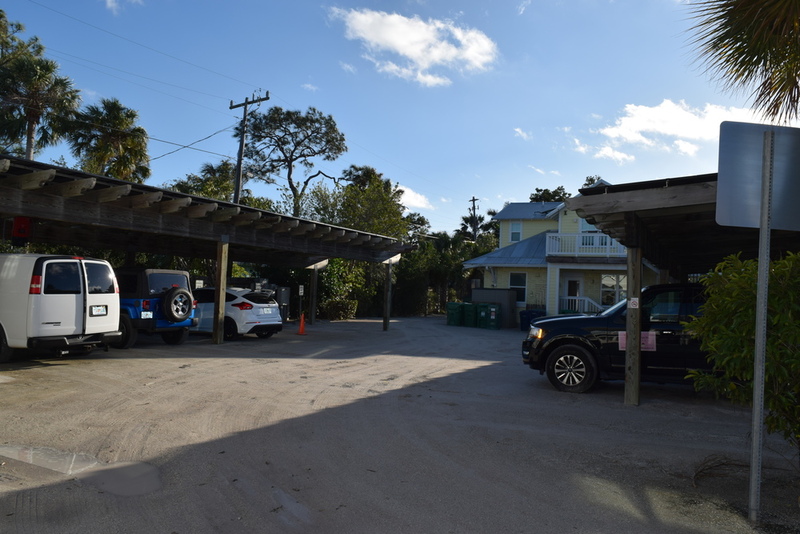 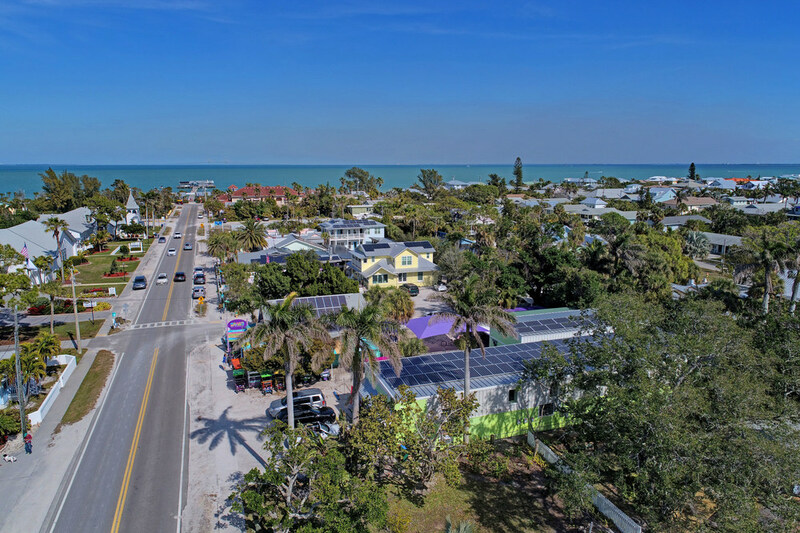 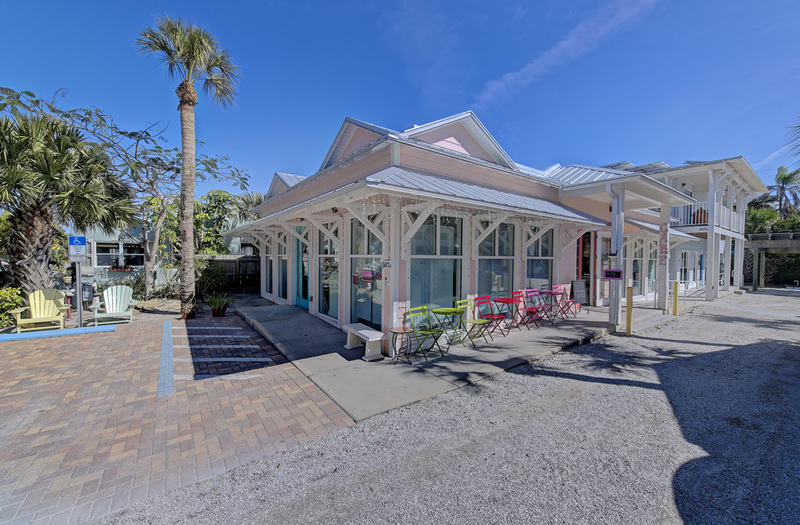 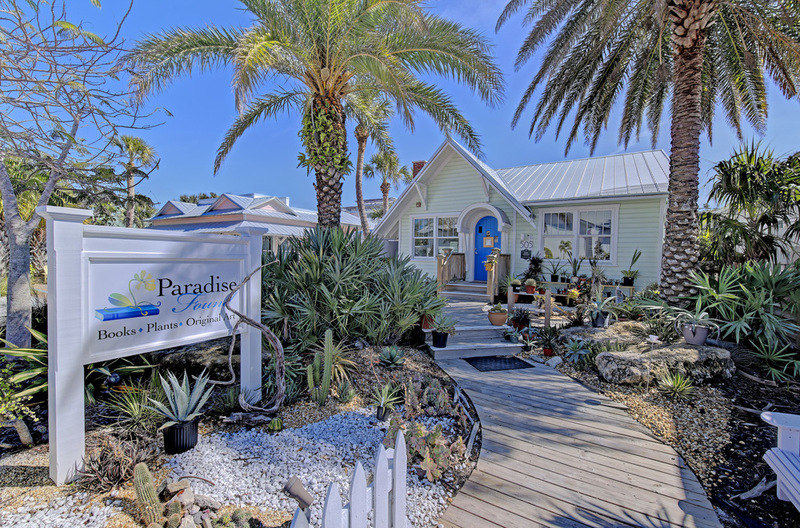 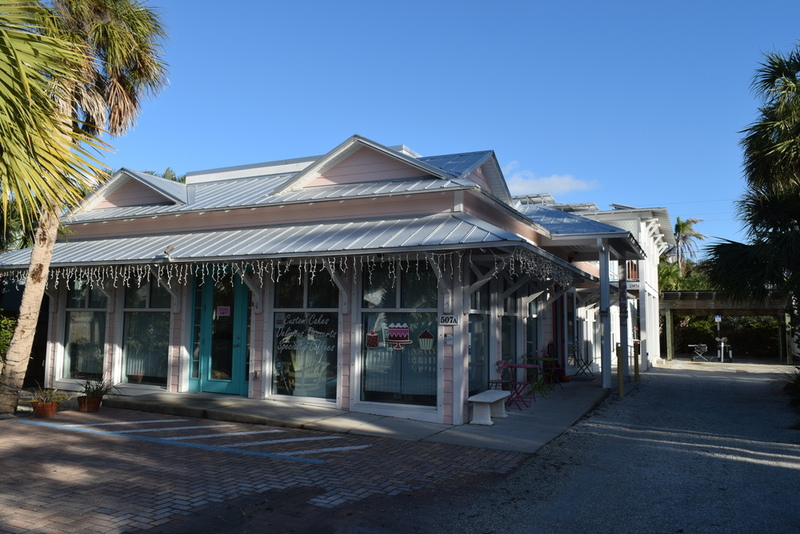 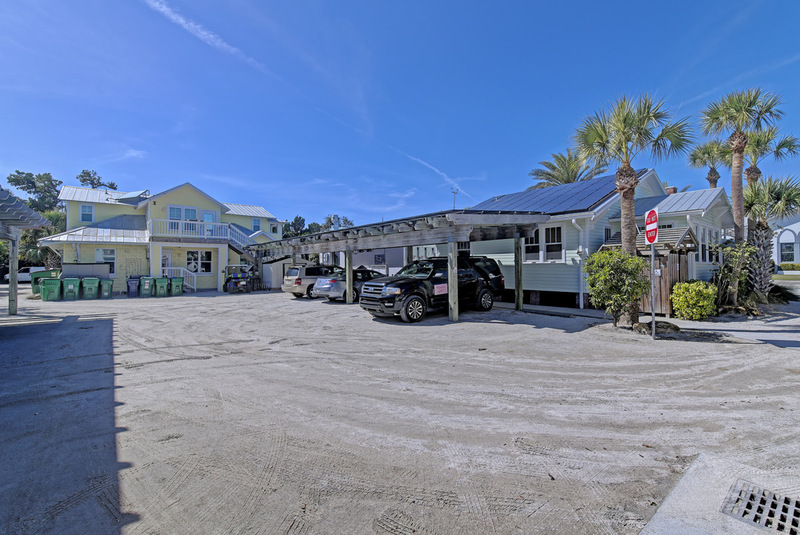 Pine Avenue is Anna Maria Island's prime shopping district and runs from the Historic City Pier on the Bay to the Gulf of Mexico. 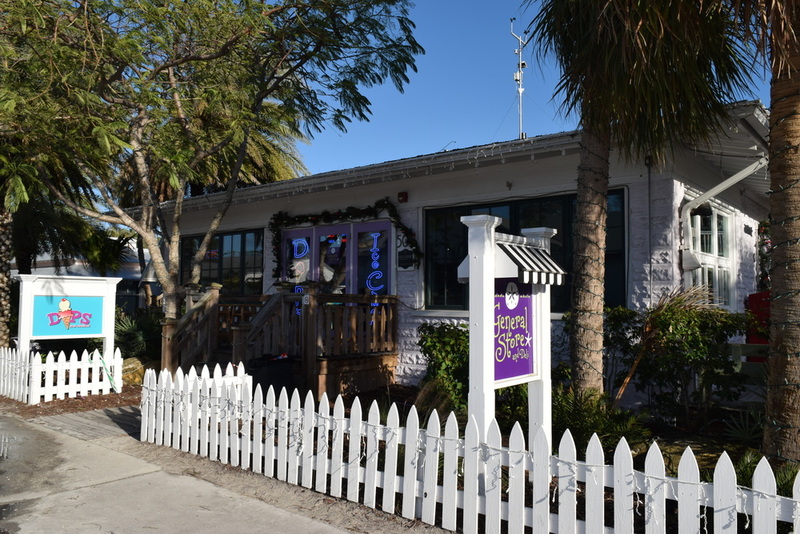 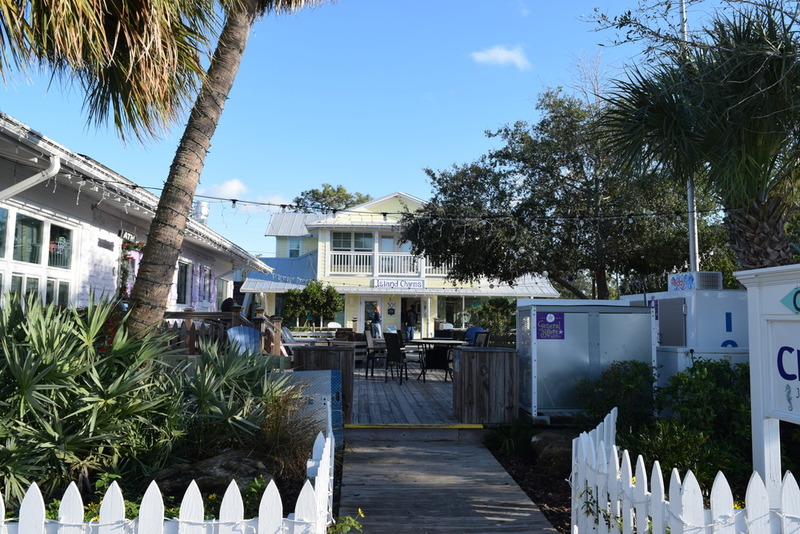 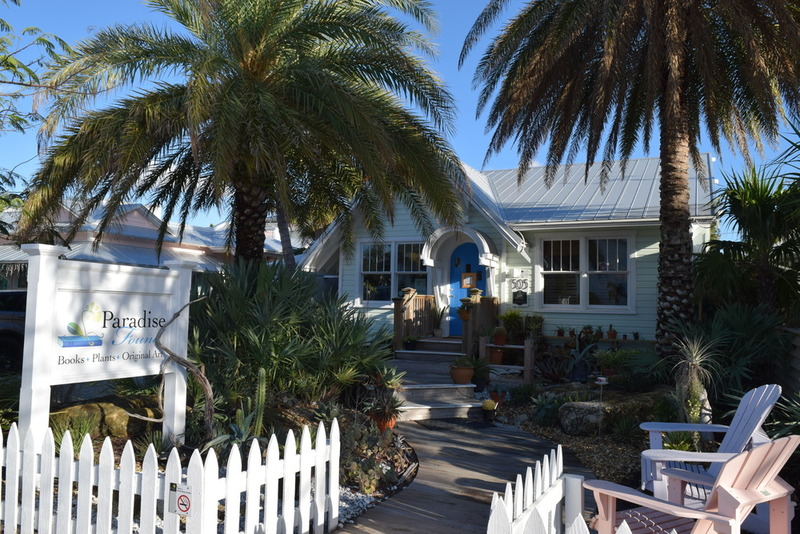 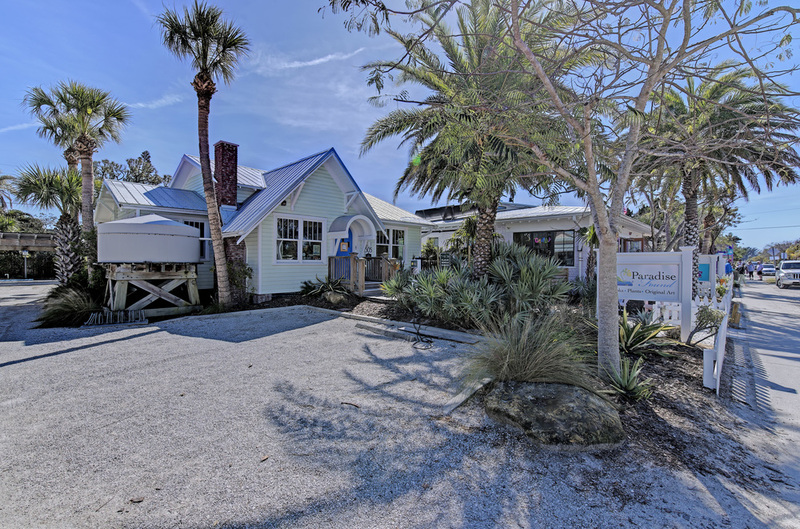 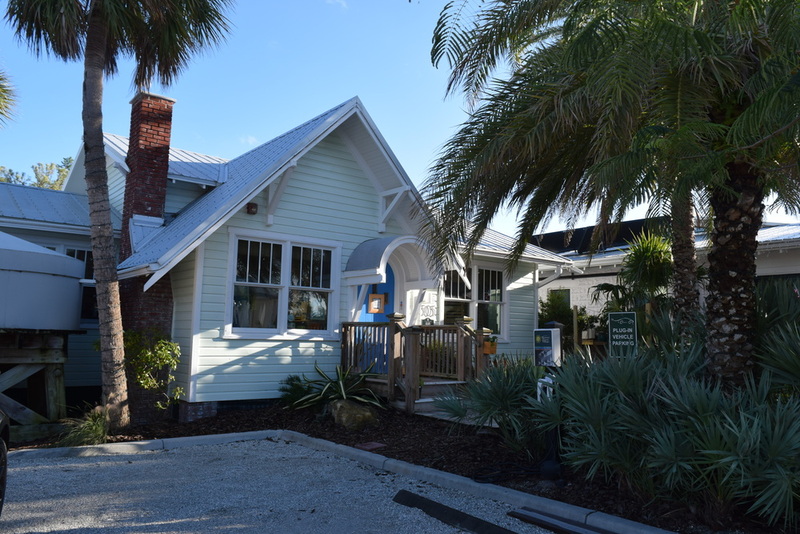 Historic Pine Avenue on Anna Maria Island, Florida is a revitalized district that runs from The Gulf of Mexico to the Historic City pier and boasts unique retail, dining, accommodations, and office in “Old Florida” Cottage Style. 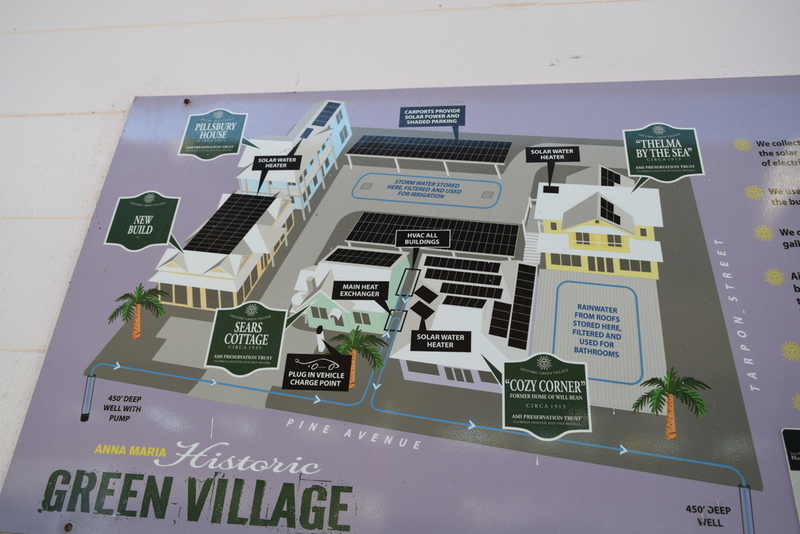 Historic Pine Avenue - "The Greenest Little Main Street In America"